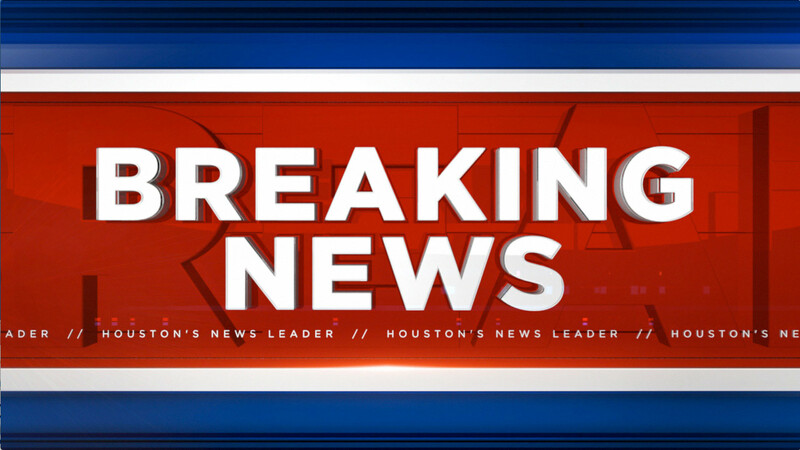 HOUSTON (KTRK) -- A SWAT standoff is unfolding right now in southeast Houston. It's happening at a home in the 7900 block of Morley. Police say a man believed to be a burglary suspect entered the home and barricaded himself inside. We're following this breaking story on Eyewitness News. Watch for updates on air and on abc13.com.